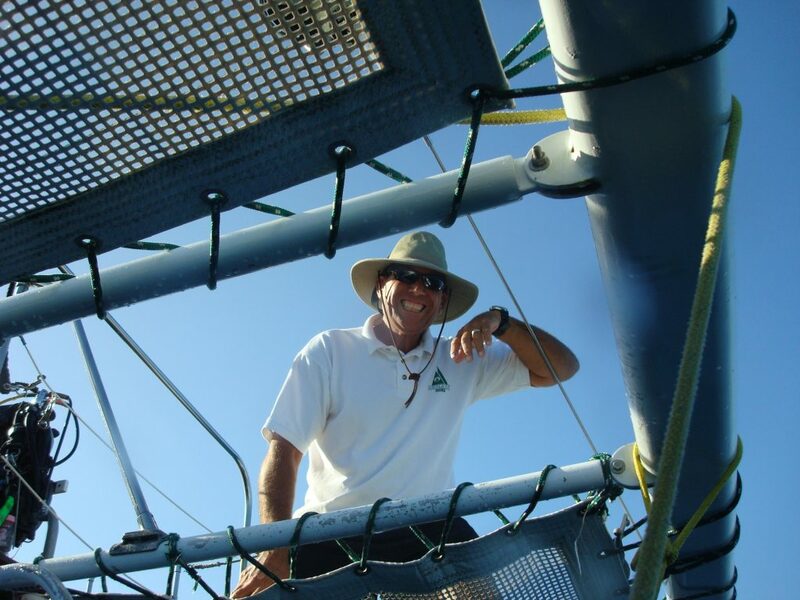 Captain Carl: He has been sailing in Hawaii for over 30 years. 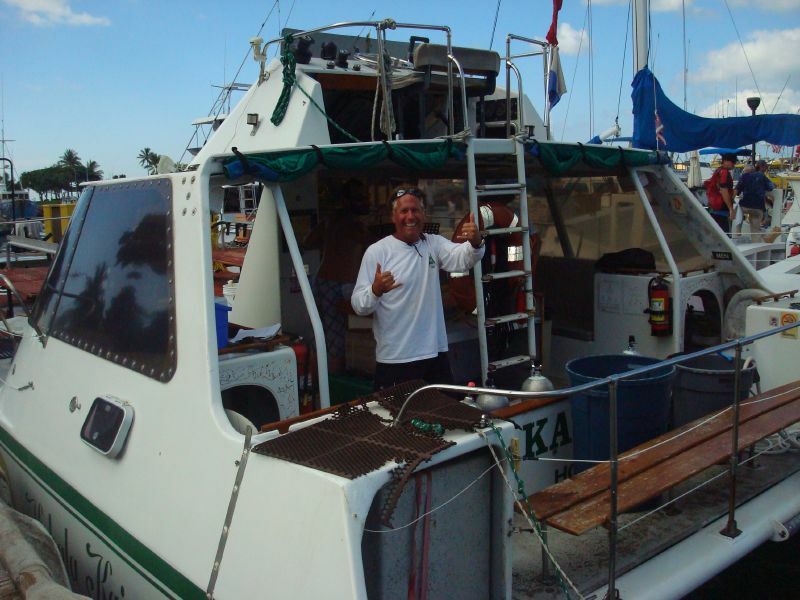 He designed and built the Kahala Kai catamaran. Taking his years of seamanship experience in Hawaii into consideration. Why chance it with anyone else? Thelma, Oahu Catamaran’s customer service pride and joy. 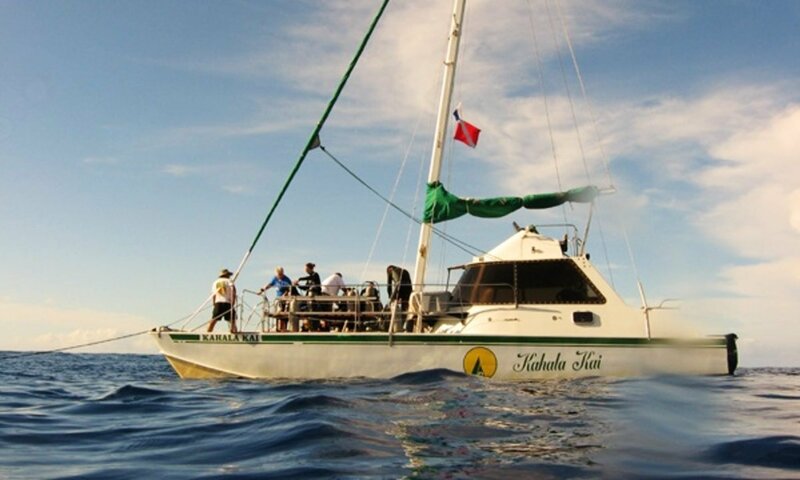 Working the beautiful ocean of Hawaii you can be sure Thelma will make your sailing experience in Oahu a memorable one. First mate Buddy (part-time staff)occasionally comes out on the Kahala Kai. Don’t let Buddy’s robust appearance fool you. He’s as gentle as a butterfly but kind of like a bull in a China shop.